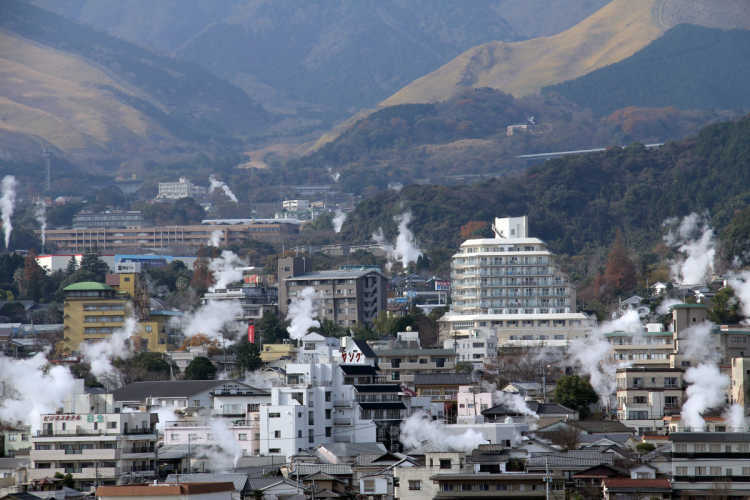 Beppu Hatto means eight hot spring areas in Beppu. There are uncountable onsen here in the town giving off the steam, and it's like an amusement park of onsen! What's more, there are ten kinds of spring qualities, so you can enjoy different kinds of onsen.